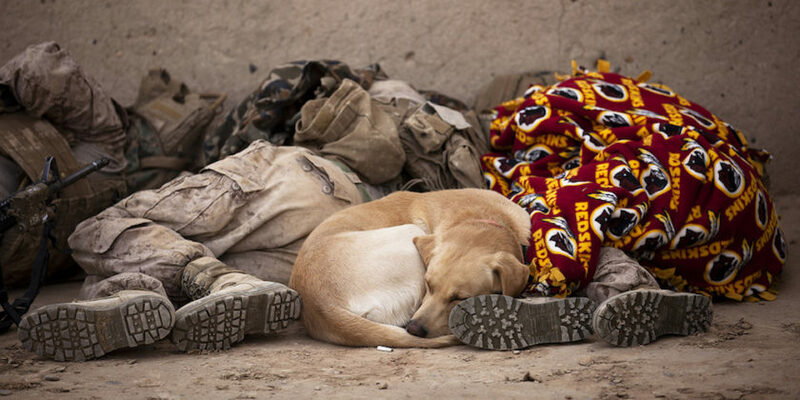 If you were infantry, you know | This Task & Purpose photo will stir memories for all who served in the infantry. The photo is awesome; so too are the comments following the article. 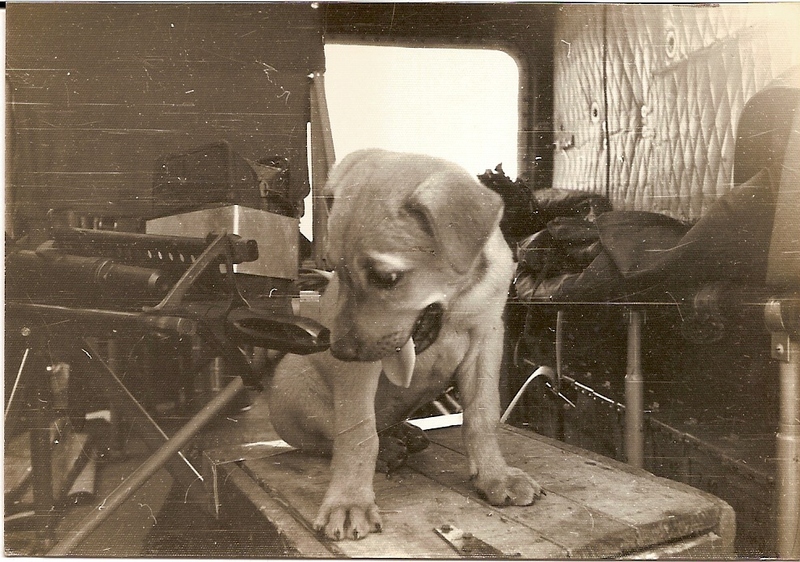 Our dog of war (gasp) 50 plus years ago.